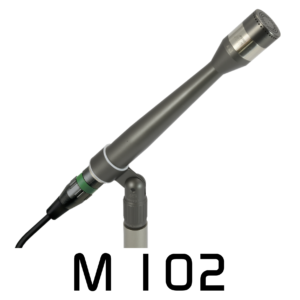 The M 102 is ideally suited for applications where a low noise level is demanded. It is ideal as a main microphone for recordings that should include a certain amount of the room response. 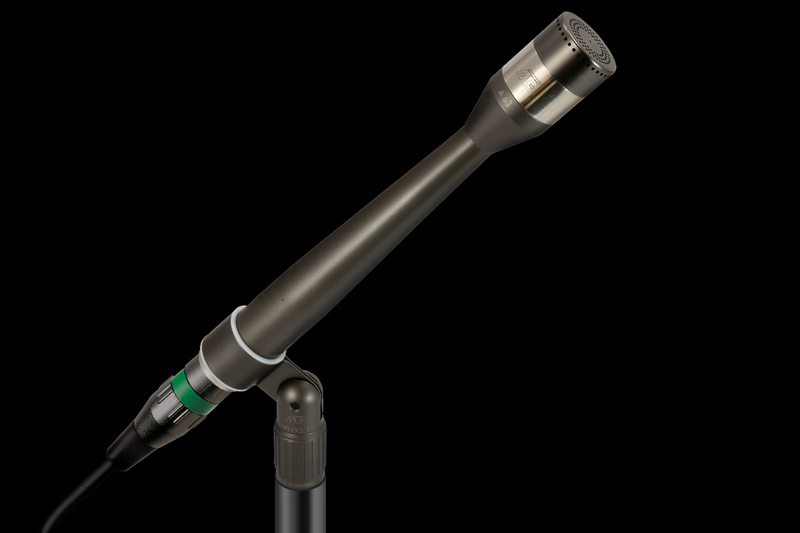 The M 102 is also perfect as a spot microphone for recording instruments close up, where the low frequencies need to be captured cleanly and with detail (an omni microphone does not suffer from “proximity effect” like directional microphones). 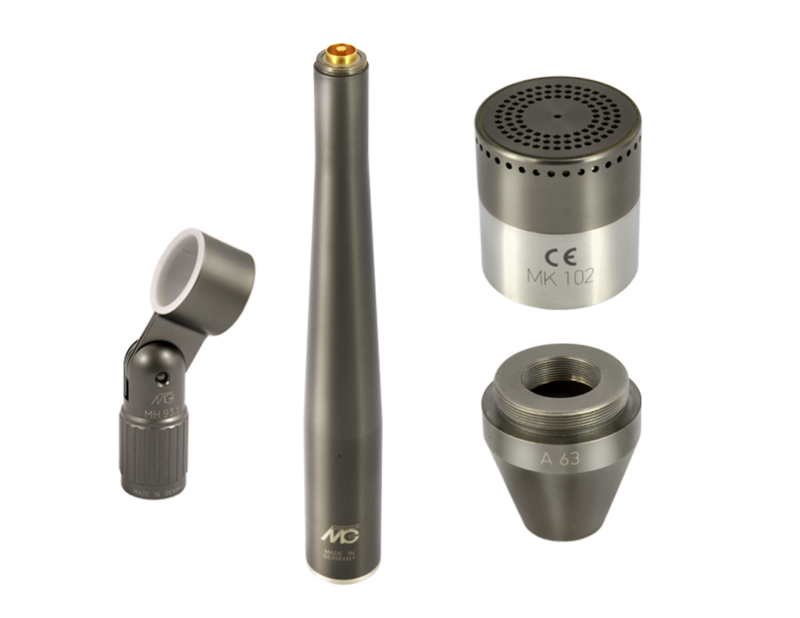 The M 102 is also ideal for use as main microphones like an AB stereo pair or a Decca Tree. For these applications the microphone is ideal because of its precise and long-term stable transmission properties and can be supplied as a matched stereo pair or Decca Tree triple on request. The M 102 has an excellent transient response and is perfect to record instruments with extreme transients. Its excellent low frequency response also make it ideal for recording instruments with low bass like a grand piano or pipe organ. 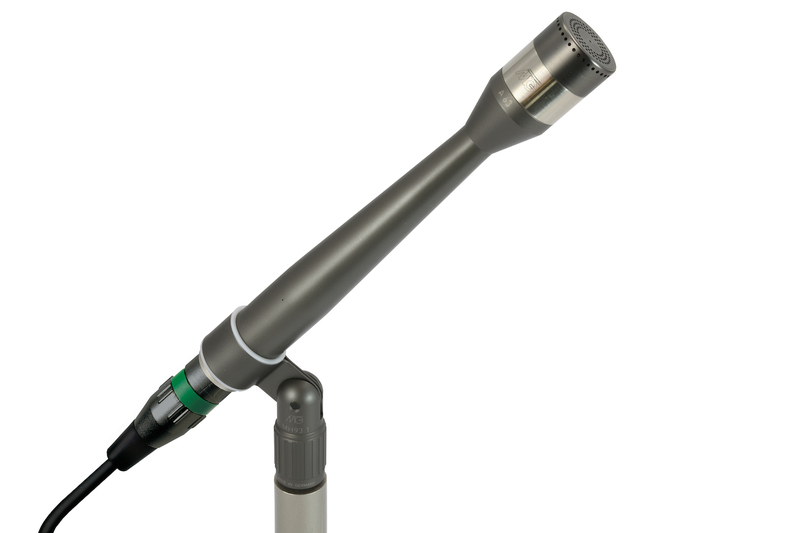 The sound transducer is an externally polarised capsule with an extremely thin nickel metal diaphragm with a diameter of 23.77mm. Unique to Microtech Gefell, this nickel diaphragm is “grown in place” on the metal structure of the microphone capsule making it one uniform piece. The diaphragm structure is the same in all directions and is a pure sampler of the sound pressure wave without the distortions that can happen with other construction methods. The high, 200V, polarisation voltage means that the capsule does not have to “work” and can capture the sound field without effort. 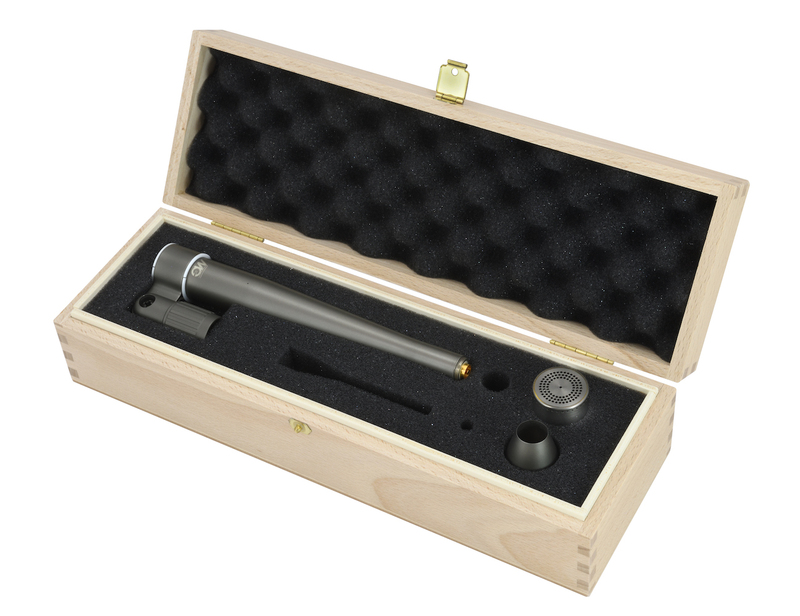 The pressure transducer is omni-directional and without any proximity effect. 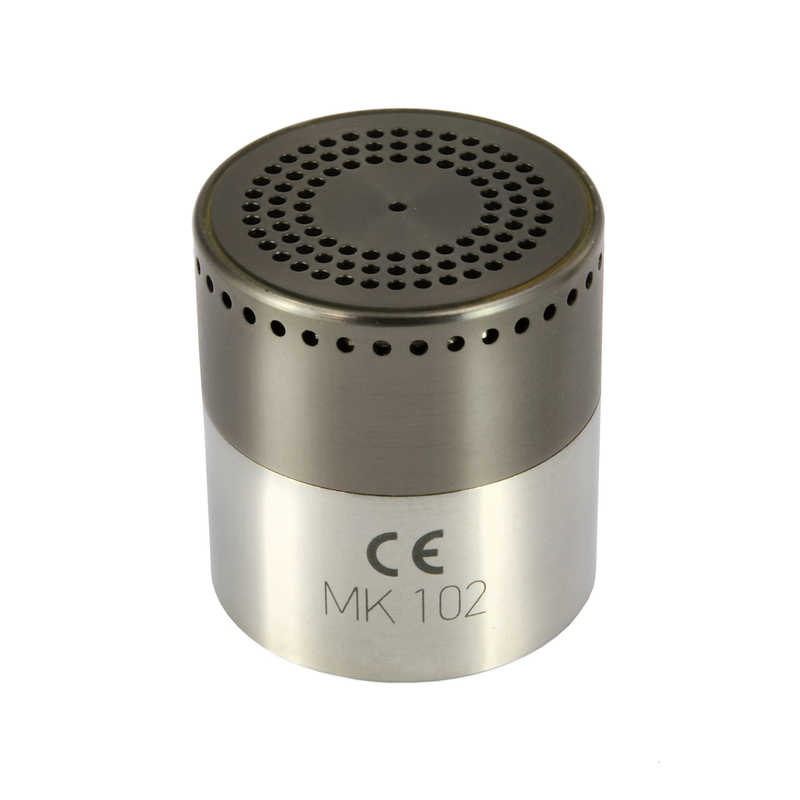 Because of the free-field equalisation, the M 102 has a constant frequency response from below 20Hz up to 20kHz. The static pressure equalisation between the capsule interior and the atmosphere is obtained via a tiny vent into the preamplifier. The transformerless circuit design of the electronic impedance converter with symmetrical output facilitates an output capability for sound pressures from 11dB(A) up to 136dB with a maximum of 0.5% THD (total harmonic distortion). 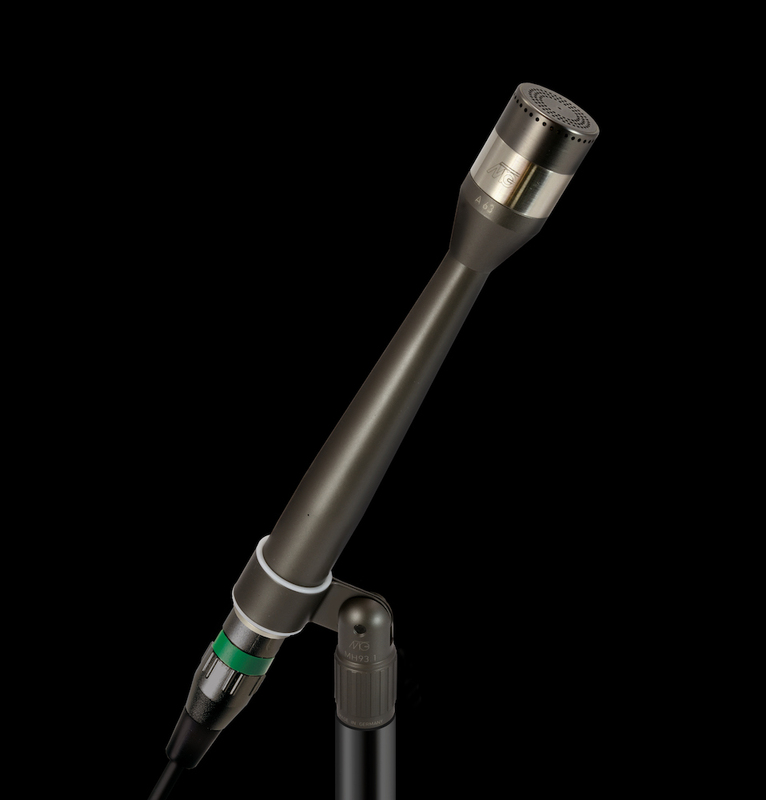 The microphone is powered via an external 48V phantom supply according to IEC61938 and internally generates the 200V polarisation voltage for the capsule. 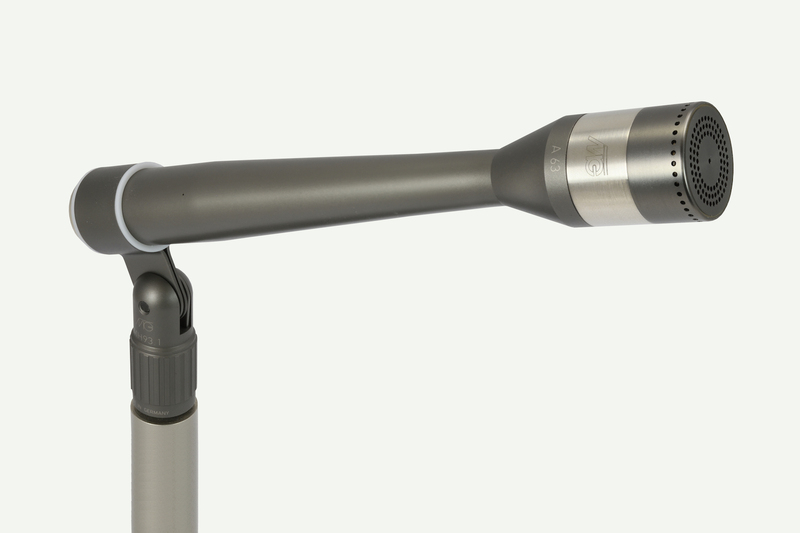 Please contact Sound-Link if you are interested in this microphone as a demonstration / review pair will be coming shortly.